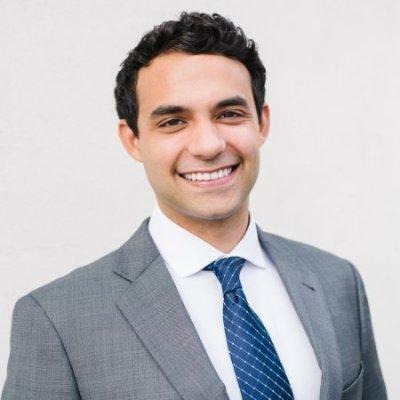 A graduate of Duke, USF, and Berkeley, Marcus has spent the past decade working at the intersection of law and technology advising growth stage companies, entreprenuers, and investors. Marcus works by drawing upon his experience as a software developer and founder to better understand the needs of his clients. Marcus regularly advises on data security, privacy compliance, technology transactions, and IP protection. Marcus has spoken to newly admitted lawyers about the future of the legal industry, and has written about technology increasing access to legal services. Marcus Harjani does not have any reviews yet. Part of a team of business, technology, and IP attorneys offering innovative entrepreneurs, startups, and growth-stage companies a targeted approach to legal planning. I focus on data security, privacy compliance, technology transactions, and intellectual property protection. Early-stage product developer using natural language processing and machine learning to increase access to legal services. Increasing access to legal services by empowering individuals with technology. Developing NLP conversational services to address common legal problems. Assessing the financial, intellectual property, and strategic needs of resident scientific and research-intensive companies. Providing low-cost legal solutions for early-stage entrepreneurs. Building backend services to serve entrepreneurs by automating legal services. Serving the needs of rural defendants.